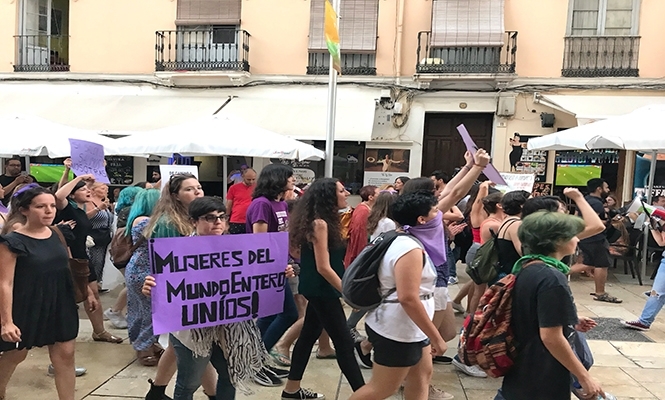 UNITED: Women in Malaga marched to protest against sexual assault. THE number of rapes reported in Spain has soared by 28.5 per cent. In the first six months of the year 788 official complaints were made about the offence compared to 613 in the same period of 2017. 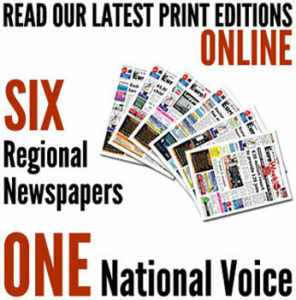 In total there were 6,519 sexual crimes reported, a 14.4 per cent increase. This pushed the overall crime rate up 2.7 per cent . By contrast, homicide and murder cases fell by 3.3 per cent to a total of 146, while attempted homicide and murder complaints fell 17.3 per cent to 354. Vehicle theft dropped nearly 20 per cent from 22,055 cases to 17,681. There were 1,025,713 crimes reported in the first half of the year, with 53,463 burglaries and 340,915 thefts. The biggest increase in crime came in Catalonia (12.7 per cent) and the Basque Country (5.9 per cent), while it decreased in Andalucia (-2.8 per cent ), Aragon (-3.4 per cent ) and the Canary Islands (-4.8 per cent).